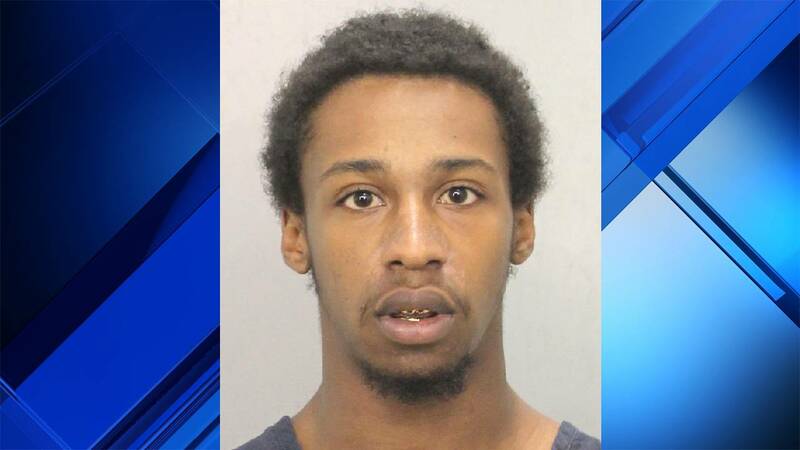 PARKLAND, Fla. - An 18-year-old man was arrested Wednesday in connection with several vehicle burglaries reported throughout Parkland, authorities said. The first incidents were reported Feb. 26 on Watercrest Circle West. According to an arrest report, Kristofer Souvenir drove two others, known only as Tav and Zey, to the neighborhood so they could break into cars while he acted as the lookout. 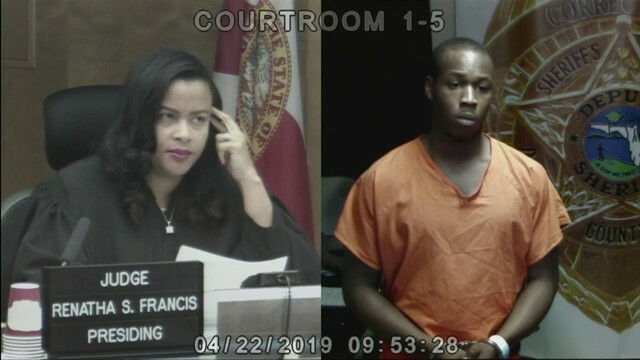 Broward Sheriff's Office deputies said the men broke into a 2005 Honda Accord and a 2014 BMW X3, but didn't take anything from the vehicles. Surveillance video captured a man, believed to be Souvenir, in the neighborhood on the previous day, trying to open the door of a Honda van. Deputies said Souvenir admitted that he was the person seen in the video, but he was unable to get inside the van. Authorities said Souvenir broke into a silver Ford Mustang on Wednesday before his arrest in the 8600 block of Watercrest Circle East. Deputies said Souvenir confessed to going into the Water Crest neighborhood with four minors with the intention of burglarizing vehicles. Souvenir told detectives that he was told that there was "money in this specific Parkland community," and said he opened the unlocked Mustang to see whether there was anything valuable inside, the report said. Deputies said Souvenir stole some change from the car. Authorities said Souvenir told them that one of his accomplices broke into a red Toyota Corolla that was parked nearby. Deputies arrived at the scene and took Souvenir into custody after he initially ran from them, authorities said. Souvenir told deputies that one of the minors was armed with a .40-caliber handgun, the report said. Souvenir faces charges of burglary and contributing to the delinquency of a minor. Anyone with additional information about those involved in the burglaries is asked to call Broward Crime Stoppers at 954-493-TIPS.